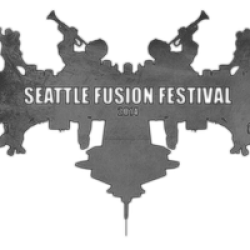 Seattle Fusion Festival is back for its third year, and Chance’s End is coming back. Sunday’s show will be Ryan performing solo Chance’s End violin-electronica. But I’ll be bringing some new songs, and may even have a special guest join. And in the true spirit of fusion…you’d better expect the unexpected! Seattle Fusion Festival is pulling together the best of Seattle, the nation, and our wild imaginations to bring you a weekend of nonstop awesome.